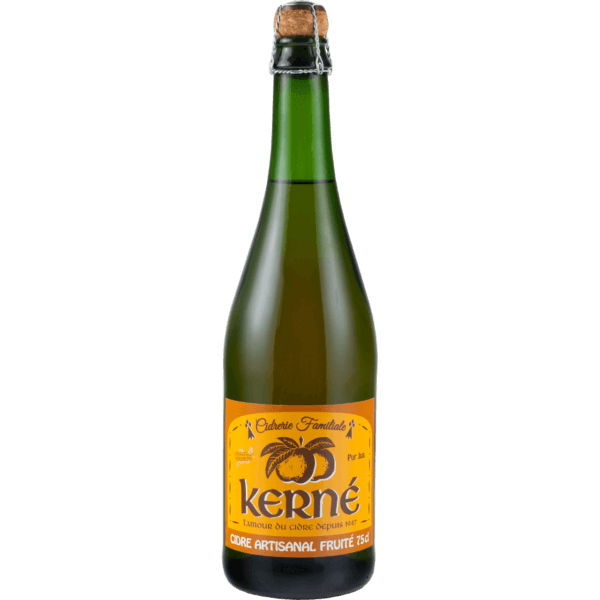 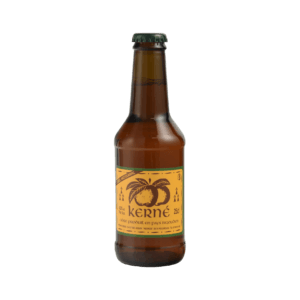 This fruity apple Cider is an artisanal product, lightly aromatic, with low alcohol, fresh taste and pleasant bubbles. It expresses all the vitality and tastes of the Brittany terroir. 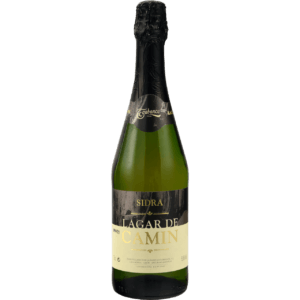 Ideal during the hot season either as aperitif or as a refreshing break. 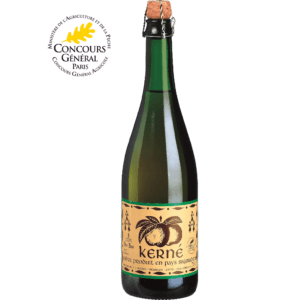 To pair with fresh and delicate goat cheeses, risotto cooked with cider, Camembert or with desserts, not just with crêpes but also with strudel and apple pies.